Sand Key, Florida, homeowners who haven’t made the switch to a smart thermostat are missing out on some key advantages. 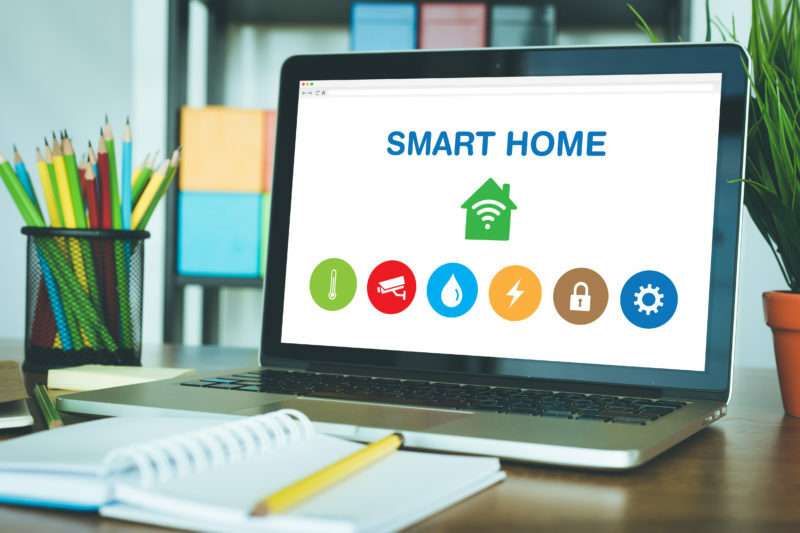 If you like the idea of adjusting your home’s temperature remotely, having more program options, and saving energy, it’s time to make the switch to a smarter unit. Smart thermostats allow you to analyze your energy usage and make appropriate adjustments to help you save on utility bills. A smart thermostat can manage your home’s temperature automatically, taking human error out of the equation. Certain models even give tips on how to boost your monthly savings. When you have a smart thermostat, you can keep an eye on your home using the companion app, which allows you to check in when needed. If one of the kids comes home from school early, you can even adjust the temperature from wherever you are using your mobile device. Feeling too cozy to get out of bed and crank up the air conditioner? Just adjust the setting from your smartphone! Depending on the model, a smart thermostat can alert you if your home’s temperature falls outside your pre-determined range. This can indicate a power outage or a problem with the network connection. Either way, you can address the issue quickly even before coming home. Smart thermostats accommodate vacation options in addition to your regularly scheduled settings. This means you can set up the vacation mode before leaving, from the road, or even once you reach your destination. The great thing about smart thermostats is that they’re easier than ever to program. Sure, traditional programmable thermostats are nice, but smart thermostats go a step further with modern screen technology and top-rated companion apps. In fact, they’re so well-designed and user-friendly that most homeowners find them easier to learn than regular programmable thermostats. Call Advanced Cooling Systems at 866-827-7662 to learn more about our HVAC services and products. You’ll be happy you made the switch.